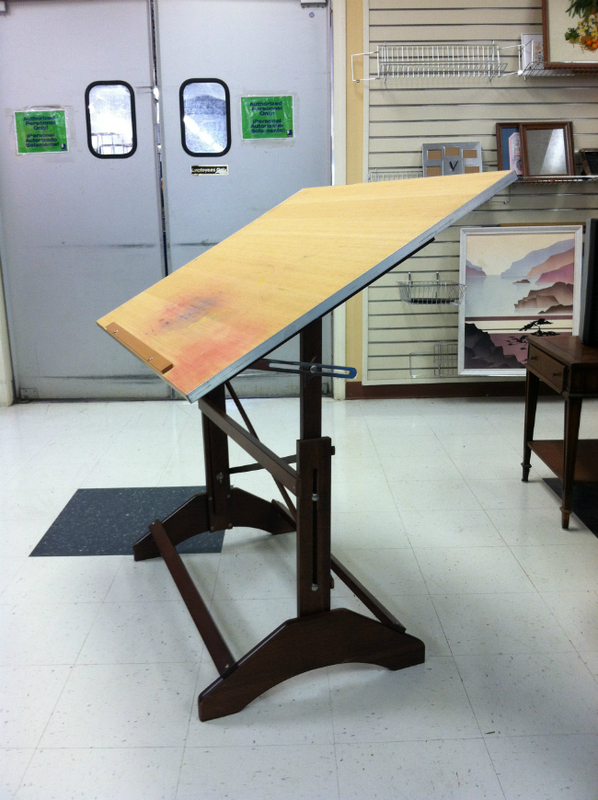 if you are a fan on FACEBOOK follow, TWITTER or INSTAGRAM, then you already know i came across this drafting table over the weekend. i wasn't really sure if i needed it, but i knew it was an amazing find at an amazing price ($19.99). after walking around the store with the ticket in my hand, i jumped the gun and bought it. the true test of faith came when i tried to get it in the car. #fail. right. i had to end of taking it apart. there was this sweet couple who saw this black guy struggling (because i was) and the wife said, "john wants to help you. let him help you." normally id throw my hands up with a southern smile and say, "i've got it, but thank you." not this time. i decided to let john and his wife help. and thank you jesus i did! the sweetest couple and john's wife even gave me two hugs. yes two hugs! you cant put a price or a limit on hugs people. so i know many of you want to know, "oooo mr. goodwill! how is you gonna transform that and make it beautiful?" well i kinda like it the way it is. if anything i may paint it black. i think by now you know black i my go to color. so here's the truth. 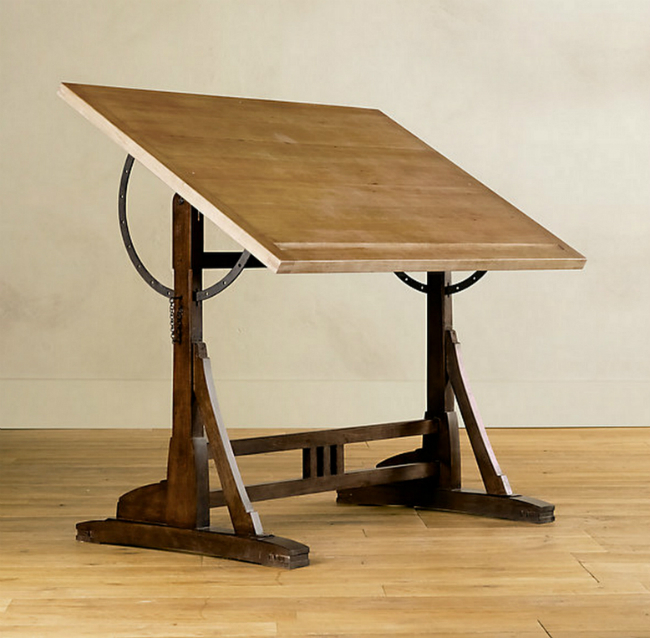 the drafting table is extremely useful. i have supplies and thangs all laid out on it! 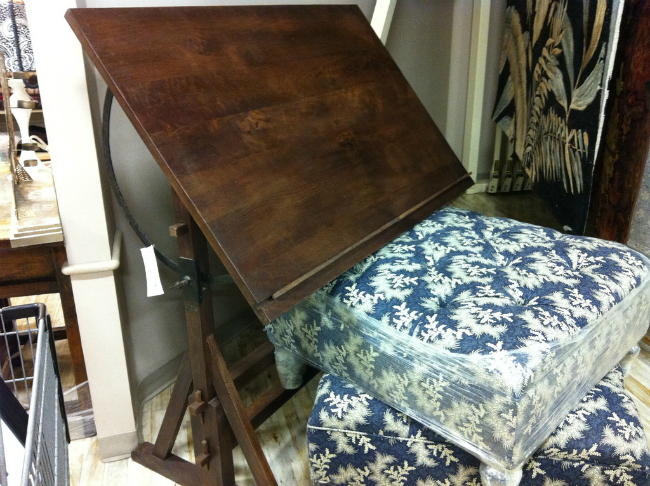 do you have a drafting table? would you like one?